Join the Astronomical Association of Southern Illinois and enjoy the stars of southern Illinois. 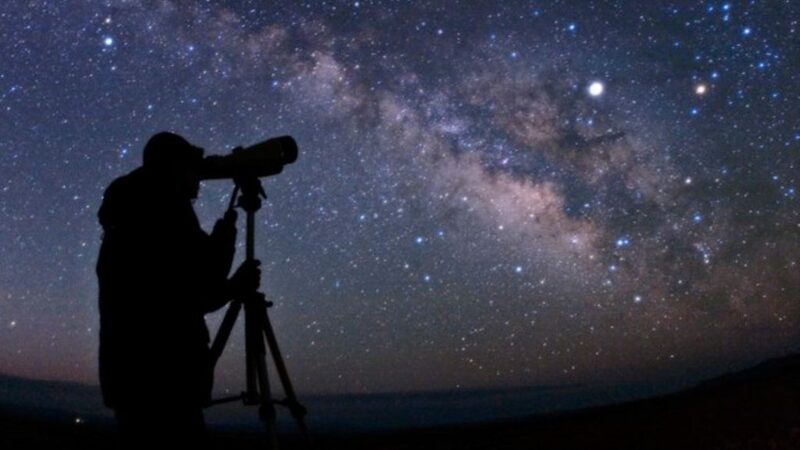 The association will have multiple telescopes set up at the vineyard for viewing starting around dusk and our winery will be open later for the occasion. Enjoy Blue Sky Vineyard wines, great discussions, and amazing views with the members of the Astronomical Association.